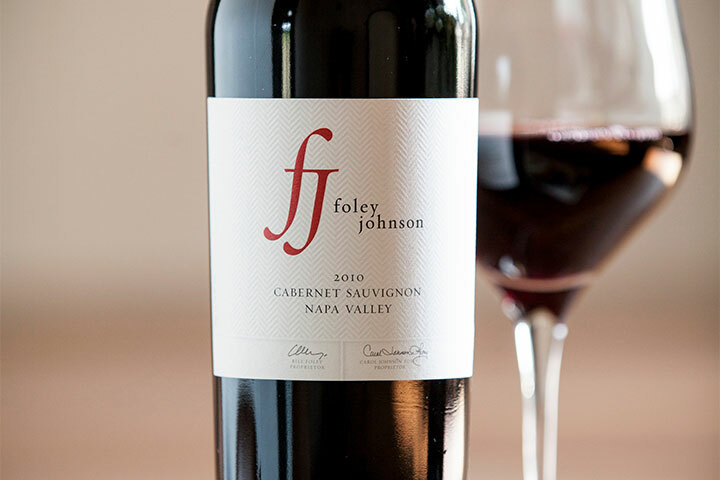 Foley Family Wines helped kick off Premiere Napa Valley week by hosting a barrel tasting at one of its three Napa Valley estates, Foley Johnson. Guests enjoyed samples from Foley Johnson and FFW’s two other Napa properties, Merus and Kuleto, along with several courses of small bites provided by our Executive Chef and Foley Family Wines Culinary Director. On hand was FFW Chief Operating Officer Bruce Cousins and recently-appointed President of Foley Family Wines Hugh Reimers, who talked about the importance of hosting the annual event at one of the company’s premier estates. "Foley Johnson represents kind of the flagship of what we do within Foley Family Wines,” Reimers said. 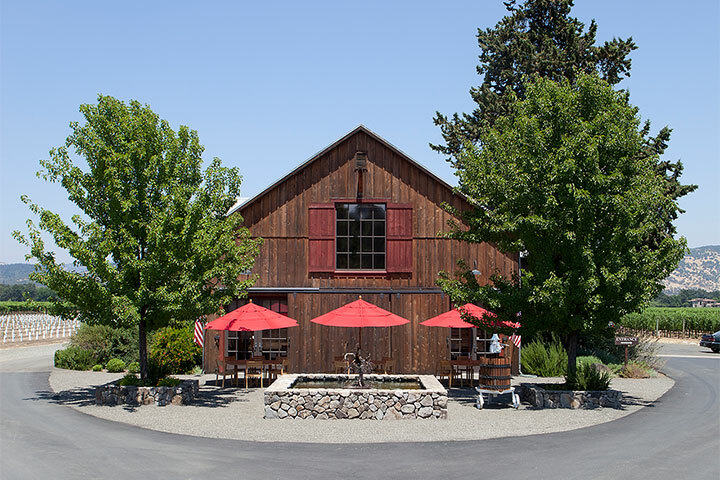 “Not only is it important because it contains the Foley name, but also, one of Bill (Foley) and Carol's sons is the winemaker here at Foley Johnson. So, it's something that is near and dear to the heart of the family, and it is a big part of what we do here. It is legacy." The wines poured were the 2016 barrel lots for Foley Johnson, Merus and Kuleto. All three are 100% cabs, aged in new French oak and will be released to the public beginning 2020. All three estates share a propensity for growing exquisite Bordeaux varietals and are known for producing some of the top Cabernet and Cabernet blends in all of Napa, earning several 90+ scores from Wine Spectator and Wine Enthusiast in recent years. Foley Johnson Winemaker Patrick Foley spoke about the vision behind their hand crafted wines, "Stylistically, I'm trying to bring more fruit-forward, approachable wines that you can drink now, or you can also lay down. There's plenty of tannin in the wines that I'm making, but also more bright, vibrant, fruit-forward wines, and that's kind of my goal going forward. It's all estate fruit. I don't source any fruit from anywhere else, so everything is here. I live on the property, so I'm very adamant about the vineyards, and the wine and the fruit." Cousins and Reimers are expected to lead an aggressive growth strategy focused on adding high-value brands to the organization’s portfolio, which already boasts such iconic brands as Chalk Hill, Roth, The Four Graces, Kuleto, Sebastiani and the recently-acquired Banshee and Rickshaw. "Premiere Napa Valley is a great way for us to meet new people in the trade and media who are not yet familiar with us,” remarked Cousins, who also stressed the importance of the event to the greater Napa Valley community. “Most importantly, we are going to raise a ton of money for all of the great Napa Valley Health Organizations."